Cruises have a certain outdated stigma attached to them. 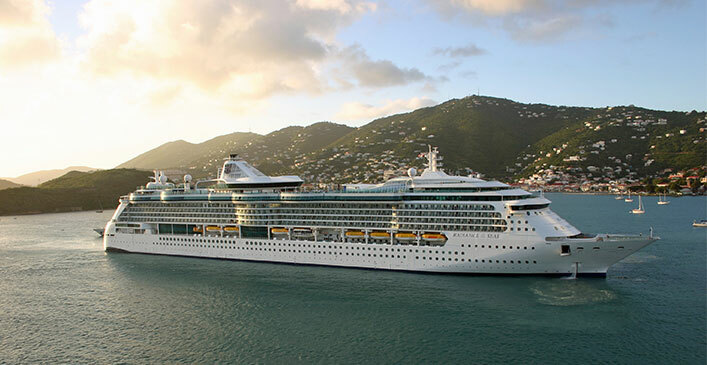 Most people associate cruises with retirees and families vacationing in close quarters with one another on the way to some tropical destination. Nowadays, cruises have become so much more and offer a variety of destinations, activities, and interesting themes suitable for people of all ages and walks of life. For this very reason and so many more, you may want to consider taking a cruise for your next holiday adventure. When planning most vacations, everything is paid for separately: transportation, lodging, meals, activities, etc. On a cruise, however, all of these things are included in one price. The price will vary depending on a variety of factors including cruise line, sail date, length of trip, origin/destination, room, and discounts or promotions, but the cost is known ahead of time and paid for up front. Cruises also often have all-you-can-eat buffets and dining options that are open all night. The only additional expenses that may be incurred include optional indulgences such as alcoholic beverages, additional entertainment, shore excursions, spa treatments, and souvenirs.